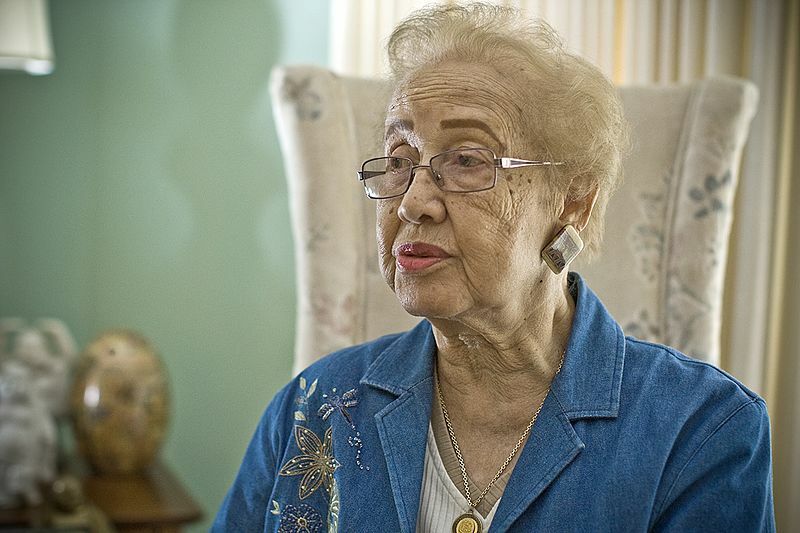 Katherine Johnson is an African-American mathematician who worked for NASA and her calculations of orbital mechanics were critical to the success of the first and subsequent U.S. manned spaceflights. She spent 35 years at NASA, where she helped the space agency pioneer the use of computers to perform the tasks. In 2015, Johnson was awarded the Presidential Medal of Freedom by President Barack Obama. She was also portrayed in the movie “Hidden Figures” by Taraji P. Henson, which depicts the roles of African-American women at NASA during the Space Race.